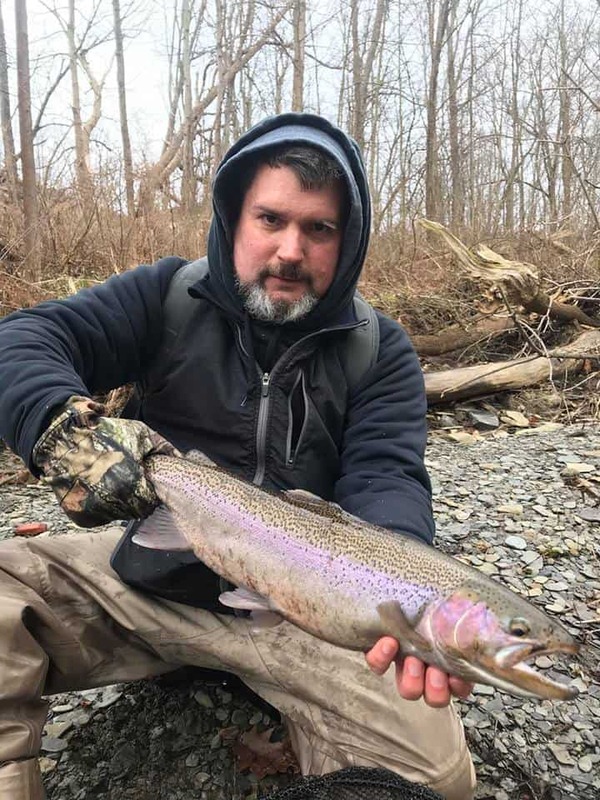 Chris Walczak of Amherst with a nice steelhead caught in a favorite Lake Ontario tributary. 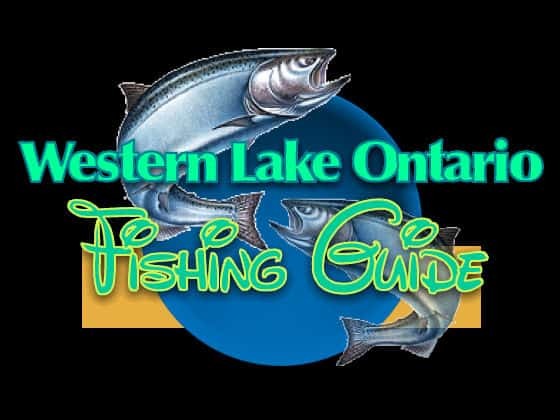 The lake fishing out of Wilson and Olcott is really starting to turn on. 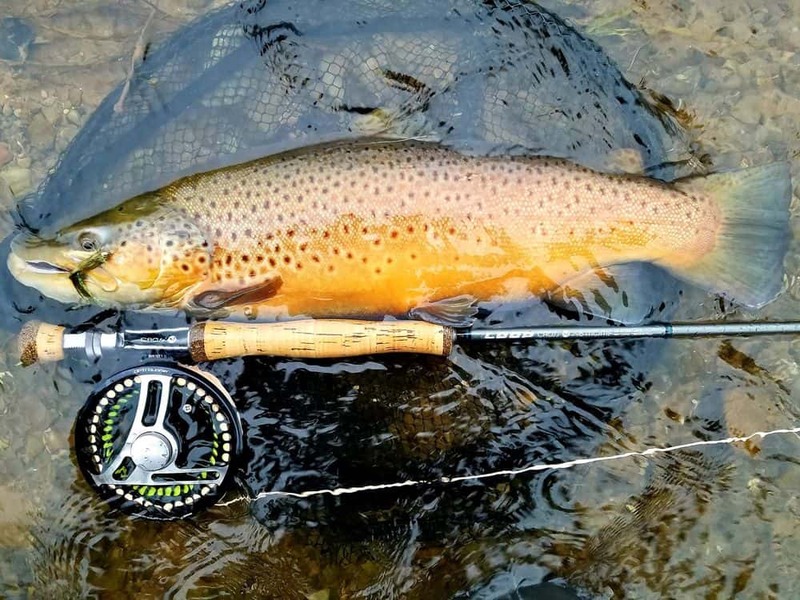 Brown trout have been hitting closer to the shoreline on stickbaits and spoons. Capt. Vince Pierleoni of Newfane was focused efforts in 10 to 14 feet of water around Olcott with Bay Rats and Live Targets off the planer boards. On the riggers it was Dreamweaver SS spoons producing some nice browns, but a mix of other species including an Atlantic were also caught. Lake trout are out a bit deeper. A few king salmon are starting to show up in the lake. 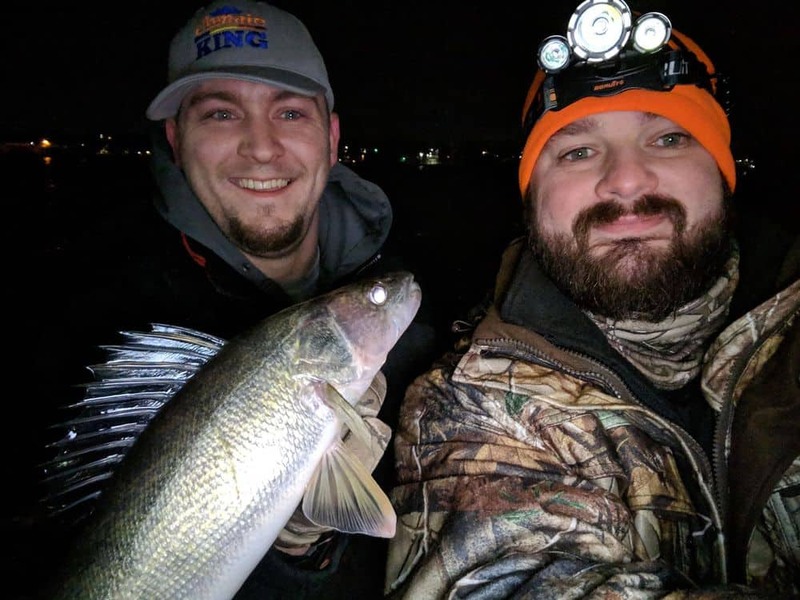 Chris Kempf of Cheektowaga hit a nice one on Saturday, a fish he reeled in while fishing with Capt. Joe Gallo of Amherst. They were fishing a flasher-fly 70 feet down over 125 feet of water when the bruiser hit while fishing out of Wilson. He also caught lake trout in 100 to 130 feet of water on spoons and flasher-fly. 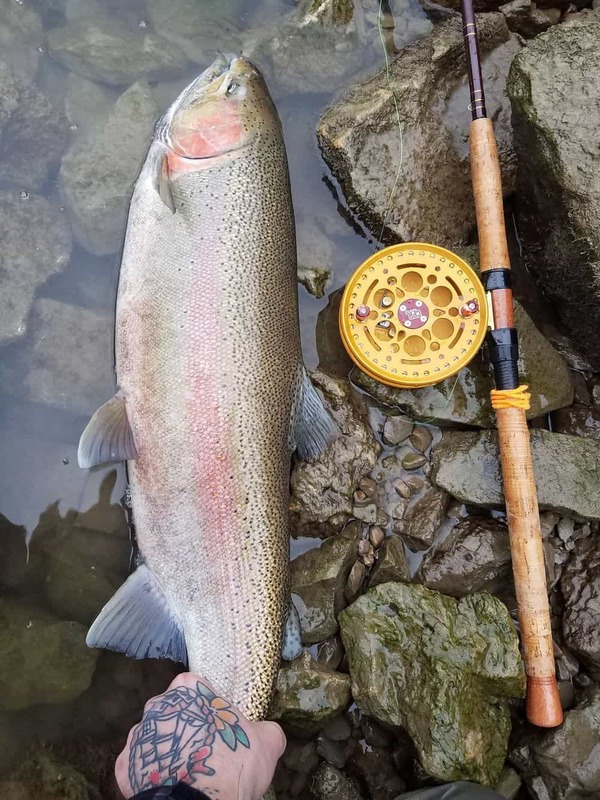 In the tributaries, the action has been consistent for steelhead and brown trout according to Scott Feltrinelli of Ontario Fly Outfitters. Water quality in the creeks is pretty good. The rain recently should help bring up water levels and add a lightly stain. Karen Evarts at The Boat Doctors reports decent pier action off Wilson and Olcott for browns. Bass are starting to hit, too. 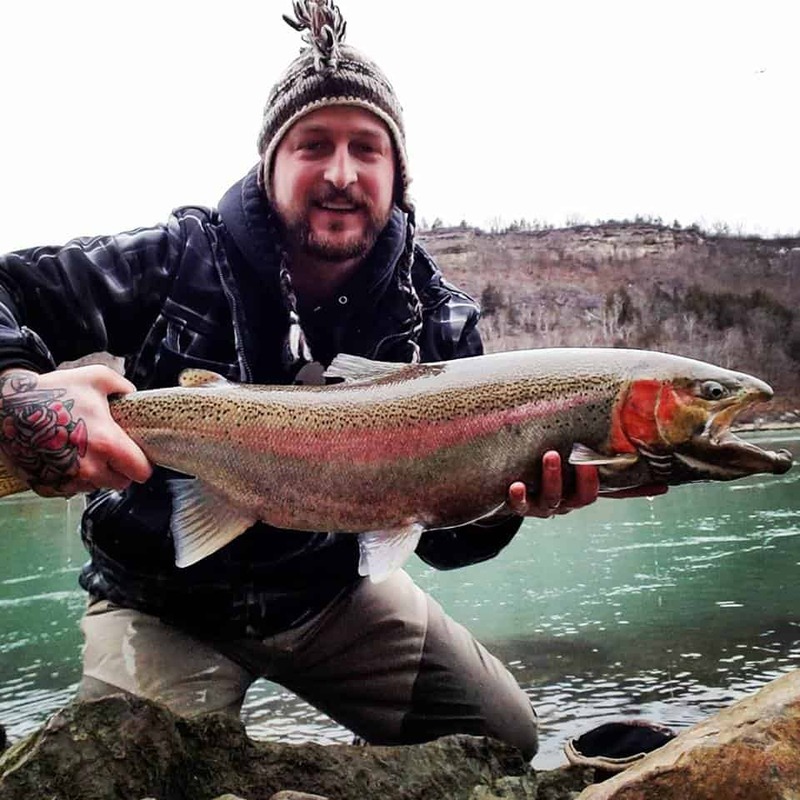 Scott Feltrinelli of Ontario Fly Outfitters with a Lake Ontario brown trout Tuesday. 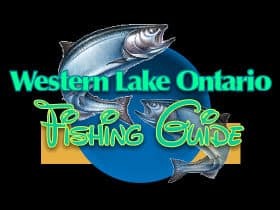 This website is designed to promote fishing in the Western Lake Ontario and Lower Niagara River. 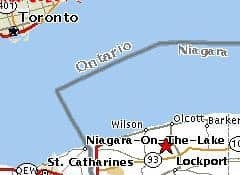 Sponsored by The Boat Doctors in Olcott. Call us 7 days a week at 716-778-8592 if you need anymore information. Thanks to all who contribute to information to our website.